What better book to read at Christmas than Right Ho, Jeeves – a festive winter wonderland of Wodehouse, a rich Christmas pudding of Plum? He rose, holding a white object. And at the sight of it, I realised that another of our domestic crises had arrived, another of those unfortunate clashes of will between two strong men, and that Bertram, unless he remembered his fighting ancestors, and stood up for his rights, was about to be put upon. 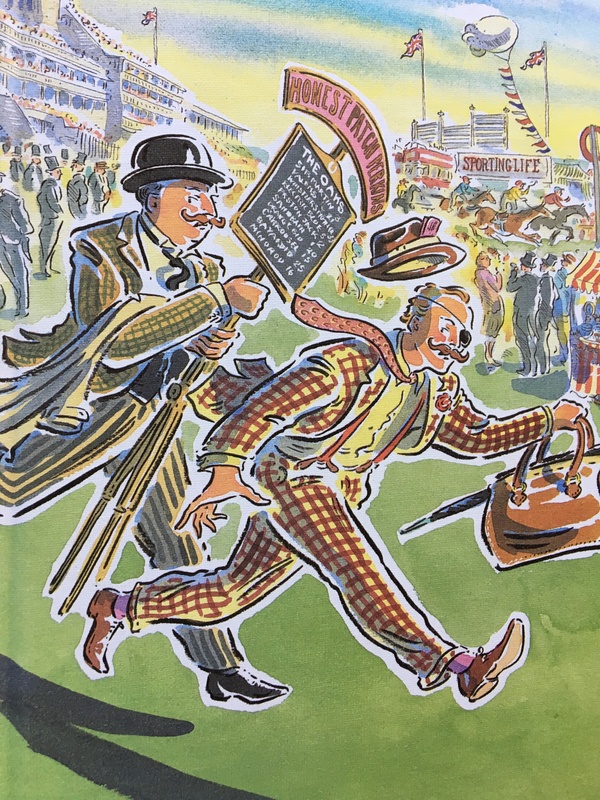 Attentive readers – if any are reading this* – will be aware of my slow-burn devotion to the works of P G Wodehouse, including How to read P G Wodehouse: a practical guide. 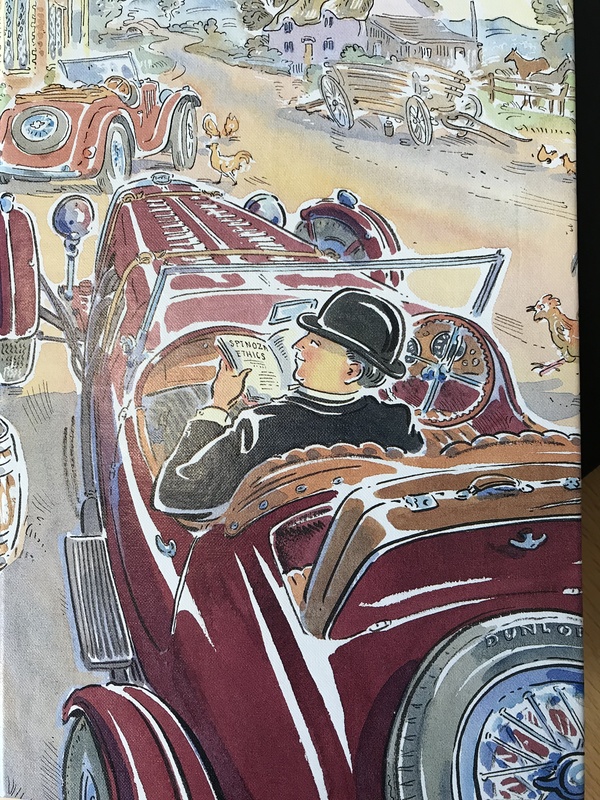 The latter drew, with humility appropriate to a neophyte, on the expertise of Wodehouse specialist Plumtopia – recommended for all things Jeeves and Wooster and beyond. Sadly, I have been devoting an unreasonable proportion of recent months to a well-known trilogy (note to self: insert link later) which, while fascinating, was not quick, easy or pleasurable to read. Review to follow. 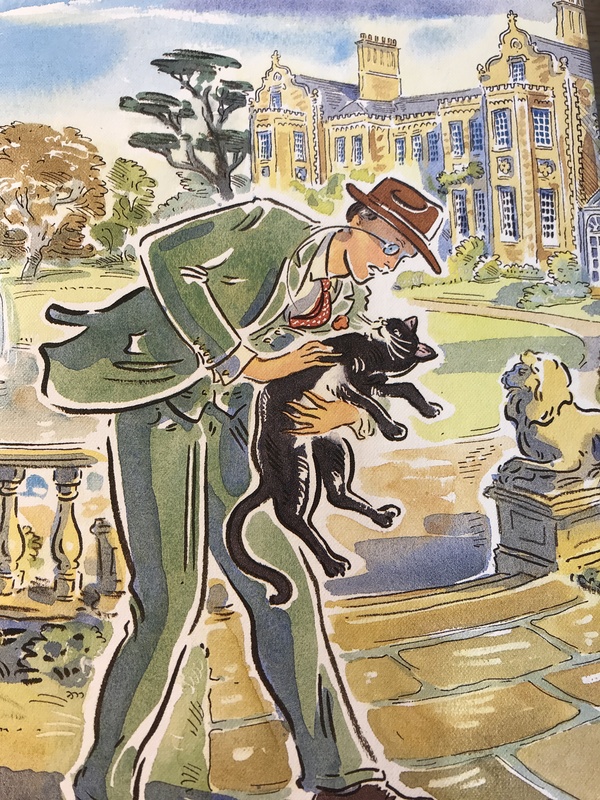 So it was with immense pleasure that I returned last week to Wodehouse, with “Jeeves in the Offing”. I have written several times in these chronicles of my slow-burn devotion to the works of P G Wodehouse, including my induction (How to read P G Wodehouse: a practical guide), drawing on the excellent advice of fellow WordPress blogger and Wodehouse specialist Plumtopia – strongly recommended for all things Jeeves and Wooster and beyond. Hence my concern, bordering on panic, at my initial perception that “Jeeves and the Feudal Spirit” was not quite such a pearl of the Wodehouse canon as, say, the wondrous Thank you, Jeeves. Bertie Wooster’s early decision to grow a moustache, to the disapproval of Jeeves, felt a little familiar as a plot device. The plot of the first half of the book meandered – well, I am reminded of Bertie’s description of Daphne Dolores Morehead on her first appearance in the novel as having “a figure as full of curves as a scenic railway”. Attentive readers will know that, Wodehouse-wise, I am a slow-burn fanatic (bold italic links are to other posts on this site). 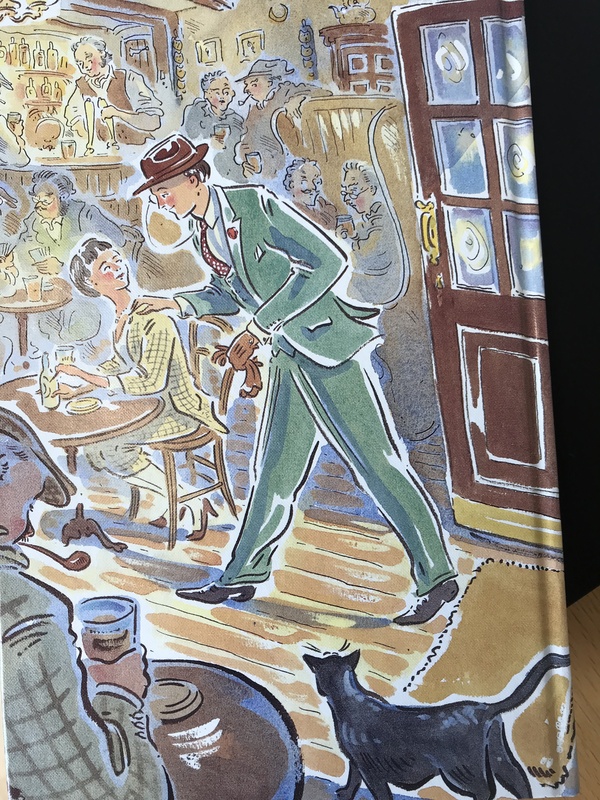 Since 2017 I have been relishing a mouth-watering shelf-full of Wodehouse in a hand-tooled Folio Society edition, pausing occasionally to jot down a quote or two. Recent pleasures have included Thank You, Jeeves (click link for five wondrous quotations) Right Ho, Jeeves (click for 14 fruity quotes) and Ring for Jeeves, which also teemed with quotables. Indeed, my researches on P G Wodehouse have revealed a distressing paucity of quality Wodehouse quotes on the Internet which I am doing my best to remedy.